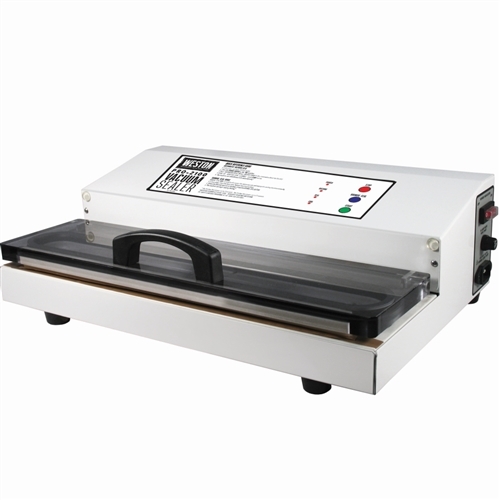 The DZ-280/2SE Sinbo Vacuum Sealer has a 4mm wide seal and a filter canister allows the unit to seal liquids and powders.. 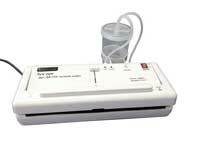 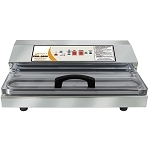 The Sinbo models are a small and affordable vacuum packer for home use. 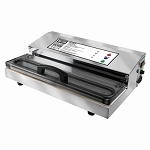 These machines also use the less expensive standard flat vacuum pouches.